Nigeria’s real Gross Domestic Products (GDP) grew by 2.38 percent in the fourth Quarter of the year, 2018 and it was driven mainly by non-oil sector of the economy, according to statistics released by the National Bureau of Statistics (NBS). The latest growth in GDP has been applauded by the Presidency and the Minister of Budget and National planning, Sen. Udoma Udo Udoma as an indication of economic growth and development. 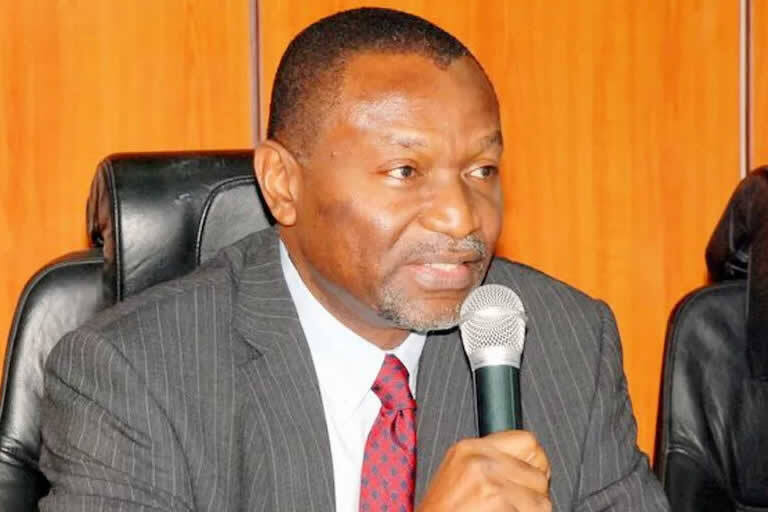 Udoma, has expressed delight at the 4th Quarter 2018 numbers, saying it indicates the strongest quarter growth since the economy slipped into recession in 2016. He said the results show a clear indication of recovery as the Nigerian economy continues to post signs of improvement. The Minister was therefore happy and most encouraged as these indices show an economy that is on the mend and on the path of recovery to sustained growth. The Minister was quoted in a statement by Akpandem James, a Special adviser to the Minister, as saying that “It is a clear indication that our programmes and policies are on the right track”.